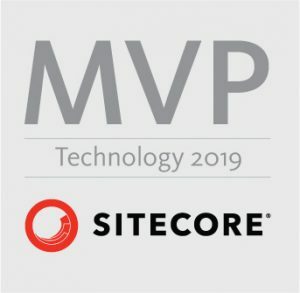 When you are installing Sitecore 9 on premise, you need to choose whether you are installing XP on single server (XP0) or scaled (XP1) or installing XM scaled (XM1). This is based on download options that you have on Sitecore 9 Download page. Similar options you have also for Azure AppService where you can choose also XM on single server (XM0) and single (XDB0) or scaled XDB (XDB1) deployment. If you have chosen XP on single server or XP0 and followed my series of blog posts or somebody else’s advices you should be ok when you have everything on one server. For dev machine this is probably the case. 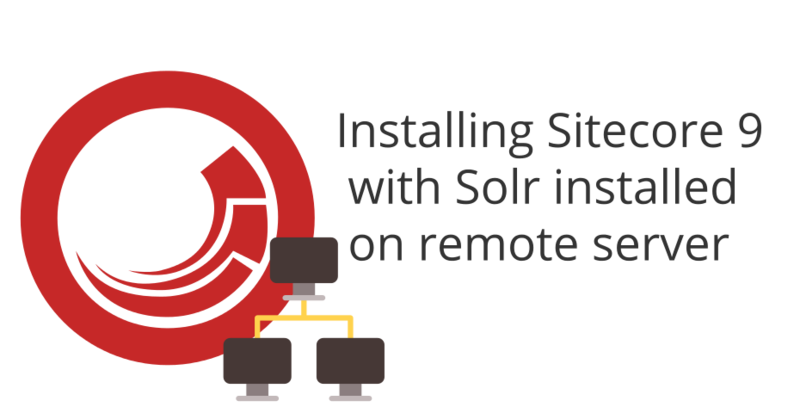 If you have configuration where Sitecore is on one server and Solr on another one, you can have issues running deployment scripts through Sitecore Installation Framework (SIF) as described by David on Sitecore StackExchange (SSE). Solution for deployment in this setup is to split powershell script into two pieces and running script partially on Sitecore machine and also on Solr machine. Let’s take a look how to do that. Problem is that you cannot run it on Sitecore instance as it doesn’t have access to Solr server or Solr Service to stop it and restart it during deployment. >> TerminatingError(Invoke-WebRequest): "Unable to connect to the remote server"
>> TerminatingError(Invoke-ManageSolrSchemaTask): "The running command stopped because the preference variable "ErrorActionPreference" or common parameter is set to Stop: Could not find Solr instance: https://solrserver:8984/solr"